Over time, we have refined the scope of our grant support, and now concentrate on four areas. Decisions on what activities to support are made by our board of directors, on the basis of recommendations from our independent selection committee. We have a fruitful relationship with the Sainsbury Institute for the Study of Japanese Arts and Cultures in the UK, where our most recent program, the "Toshiba Lectures in Japanese Art and Science", is now in its third year. 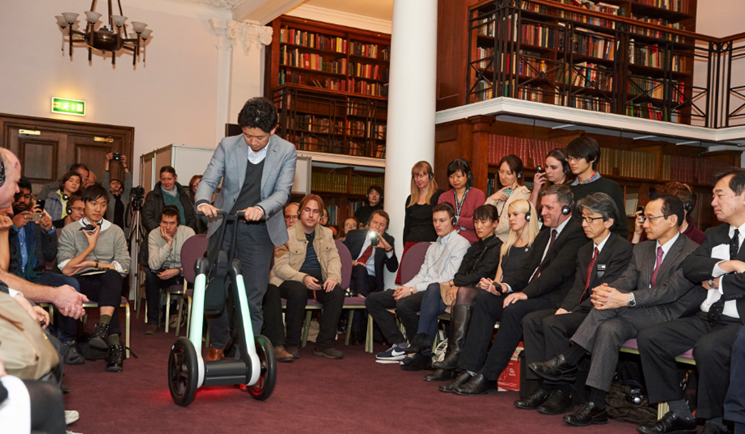 2015’s lectures looked at “Beauty and the Robot: Future Innovative Collaboration between Science and Design”. The 2016 lectures entitled “Botanic Japan; Visualising Science”, featured the history of botanic art in Japan. In 2015, we worked with the Maureen and Mike Mansfield Foundation in the US, to provide support for the Thomas S. Foley Exchange Legislative Program. This commemorates the former US ambassador to Japan (1997-2001), and arranges dialogues and regular exchanges between elected officials from the United States and Japan. 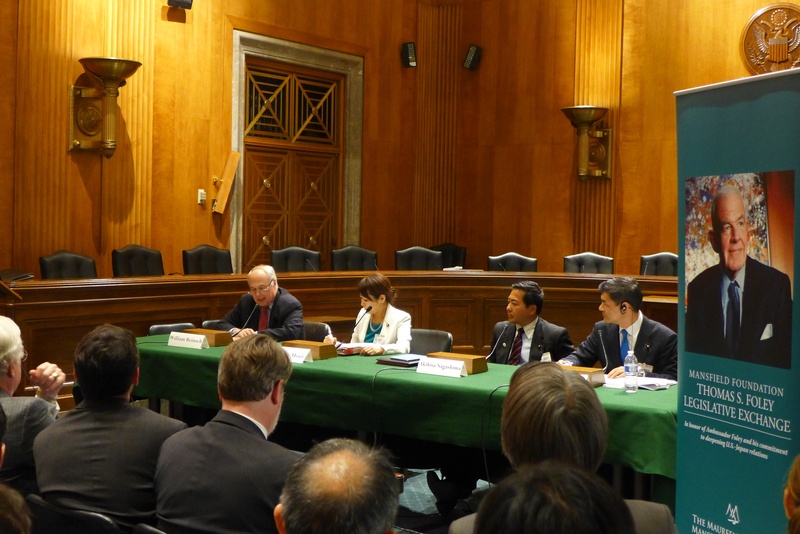 TIFO’s contribution allowed three members of Japan’s House of Representatives to visit Washington D.C..
A 2015 project that combined old and new was a Columbia University Computer Music Center workshop, “Tones, Timbres, Technology: Japanese Heritage Instruments in the 21st Century”, in Karuizawa, Nagano prefecture. 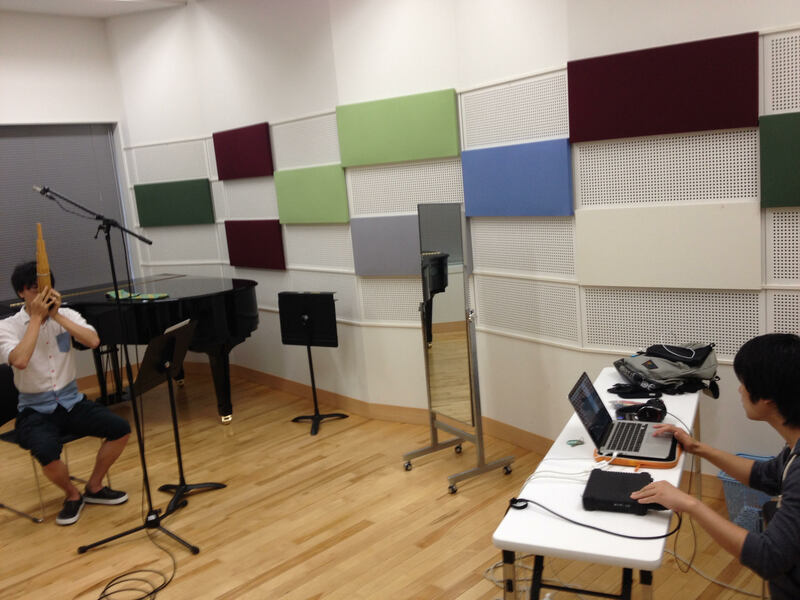 Over 11 days the workshop brought the sonic heritage of traditional Japanese instruments and music to the new, computer-based field of Sound Arts. 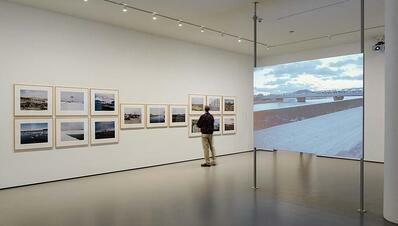 The Boston Museum of Fine Arts hosted a very different kind of event in the same year, “In the Wake: Japanese Photographers Respond to 3-11”. This sobering April 5-July 12 exhibition showed how 17 Japanese photographers, from internationally celebrated artists to young talents, reacted to the devastation wrought by the 2011 earthquake and tsunami that hit the Tohoku region and incapacitated the Fukushima nuclear power plant. “BEYOND 2020_nx - Designing Resilient Urban Nexus for the Next Generation” is an ambitious three-year program by MIT’s Department of Architecture and the MIT Japan Design Workshop to counter the slow disaster of downsizing population and to revive communities with “A Stage for All”, a focus for a resurgent society that maintains community roots in time and place. 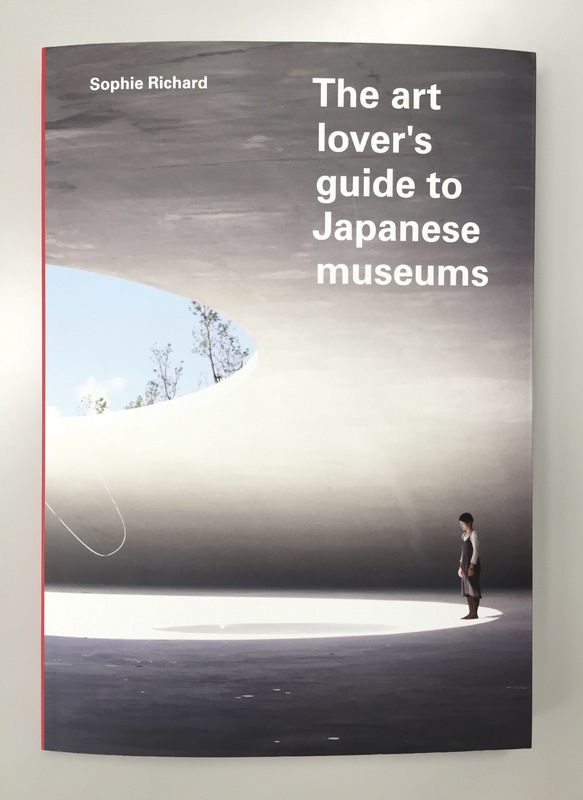 The 2014 publication of “The Art Lover’s Guide to Japanese Museums” made it easier for visitors to Japan to explore a rich treasure trove of museums. However, a single volume could not hope to do justice to Japan’s 1,200-plus museums, and the author, Sophie Richards, is now researching a second volume, with grants from TIFO in 2015 and 2016. 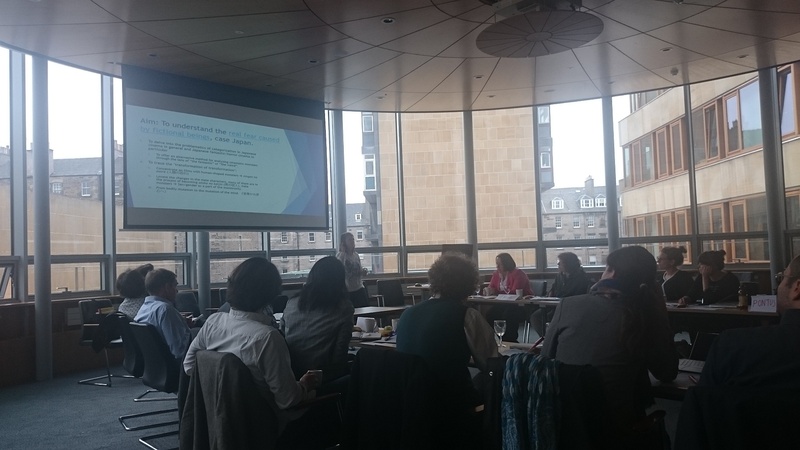 We were happy to work with the European Association for Japanese Studies (EAJS) in 2015, on its 11th annual workshop for doctoral students. This brought together young scholars from all over Europe for two intensive days of presenting their research and getting criticism and advice from their peers and established academics. TIFO funding covered costs for 20 student participants. 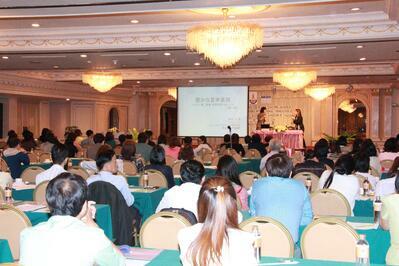 Support for Japanese language teaching programs is a long-standing commitment. In 2015 and 2016, we funded the annual Japanese Language Teaching Seminar for Instructors organized by the Old Japan Students’ Association in Thailand. This program looks to improve all-round teaching skills of Japanese language teachers in Thailand, and to encourage young Thai researchers.